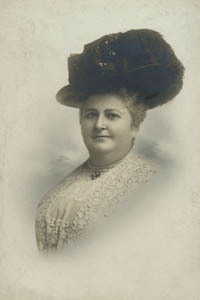 Fred Wasser reports on the life of Lizzie Black Kander. 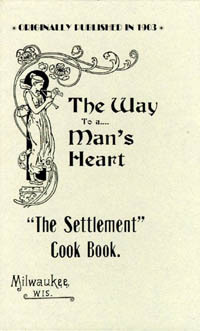 Her classic Settlement Cook Book: The Way to a Man's Heart was first published under the name Mrs. Simon Kander in Milwaukee in 1901. 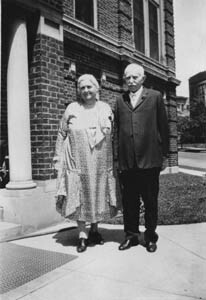 For recently arrived Jewish immigrants, Kander's recipes and homemaking tips were a valuable introduction to American family life. The book became a bestseller nationwide and remained popular well into the 1970s. Today, Kander's book seems a bit old-fashioned, but it's a delicious slice of cultural history. "Baking a Potato: How I Came To Love 'The Settlement Cook Book'"